Taking creative sewing to a higher level, we have proudly served the Dallas-Fort Worth metroplex since 1977. We invite you to visit our store and share the fun in our Creative Sewing Center. 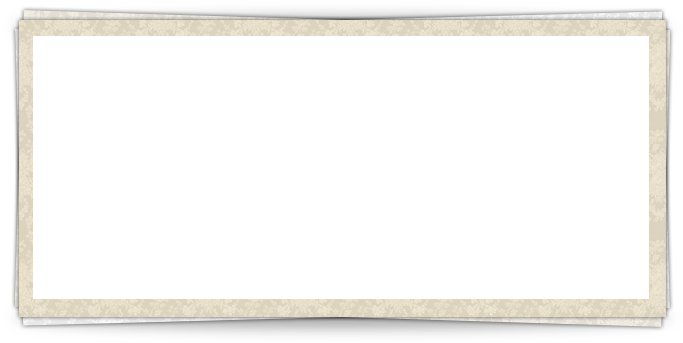 We are an award winning Bernina Sewing Products Authorized Dealer including Longarm Quilting and Multi Needle Embroidery. We offer the finest in sales, service and training. Classes are available in all sewing arts. Both classroom and "one on one" training is available. 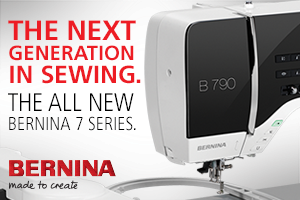 Partnering with our community, we donate one Bernette sewing machine for each new Bernina we sell! We also provide the finest in Long-arm quilting services. Top quality with fast turn-around times are available at competitive pricing. 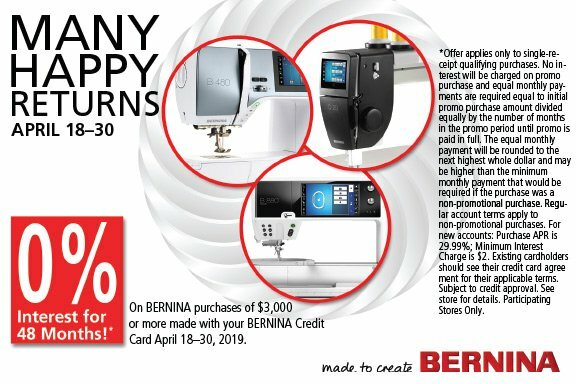 We also have rental programs for our Bernina Long-arm machines for those that would like to do the quilting themselves. Click above for 1000's of embroidery designs! and all other brands of sewing machines and sergers.